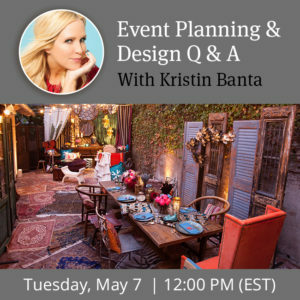 Join us this month for two special guest webinars! 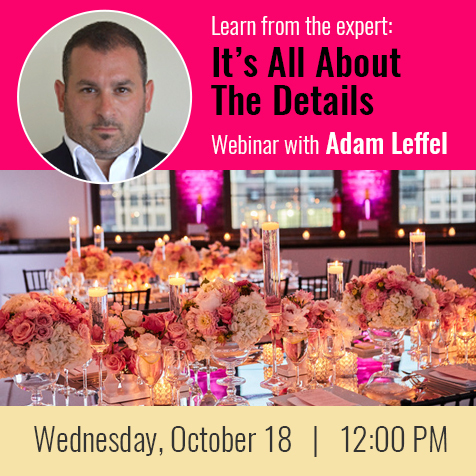 On October 18 at 12:00 PM (EST) join Adam Leffel of Adam Leffel Productions as he discusses floral design trends and the insights of how to make an impact at your event with the finer details. Register now! 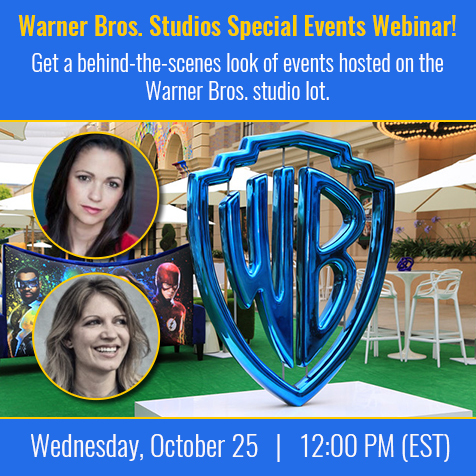 On October 25 at 12:00 PM (EST), get a behind-the-scenes look of events hosted on the Warner Bros. studio lot along with its iconic history. Learn insider tips on how you too can produce a memorable experience at a working Hollywood studio. There will also be time for a Q & A session. Register now! 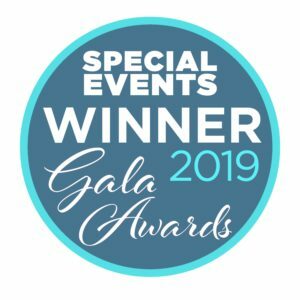 To catch up on previous special guest webinars, click here for a full list of the special guest webinar recordings. 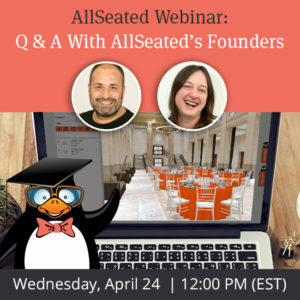 For a full listing of AllSeated’s webinars, visit the webinar section of our website!